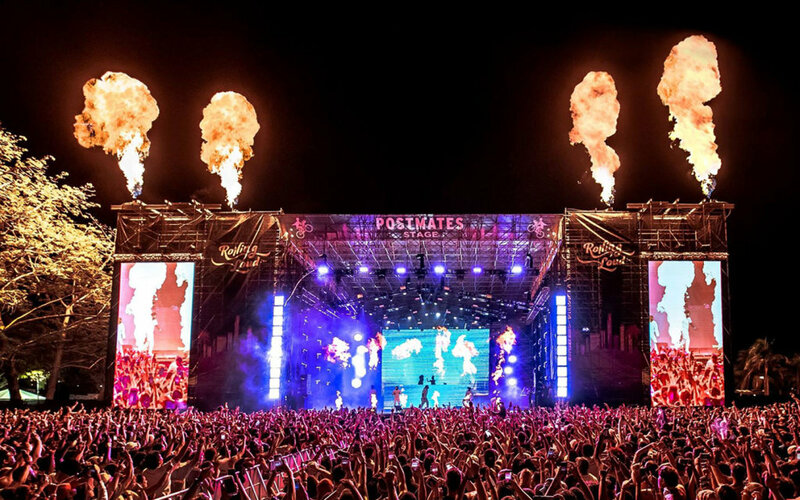 The Rolling Loud Music Festival is a 3-day event that has become the largest Hip-Hop festival in the world. And it all started in Miami. Previous performers for Rolling Loud concertgoers were Kendrick Lamar, J. Cole, Future, Lil Wayne, A$AP Rocky, Travis Scott, Young Thug, Post Malone, Migos, Kodak Black, Lil Uzi Vert, 21 Savage, Lil Yachty, Lil B, and many more. Be sure to follow our social channels for official dates, venue, lineup, and pre-sale!